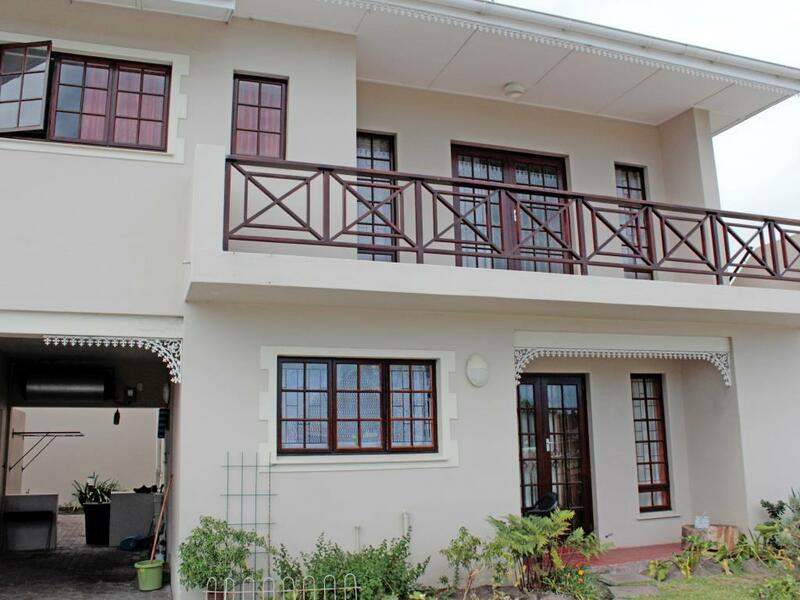 CENTRALLY LOCATED 2 BEDROOM APARTMENT"
Spacious 2 bedrooms open plan apartment offers the discerning buyer security, a lifestyle & a superb investment opportunity. Conveniently situated in a gated development, within walking distance to town and the Primary school. Plus secure parking and covered carport. Ideal for a young family to enter the property market or as a holiday home. Very neat and clean. Enjoy a barbecue on the balcony during the warm Summer evenings. Avoid disappointment and call now to arrange for a viewing.